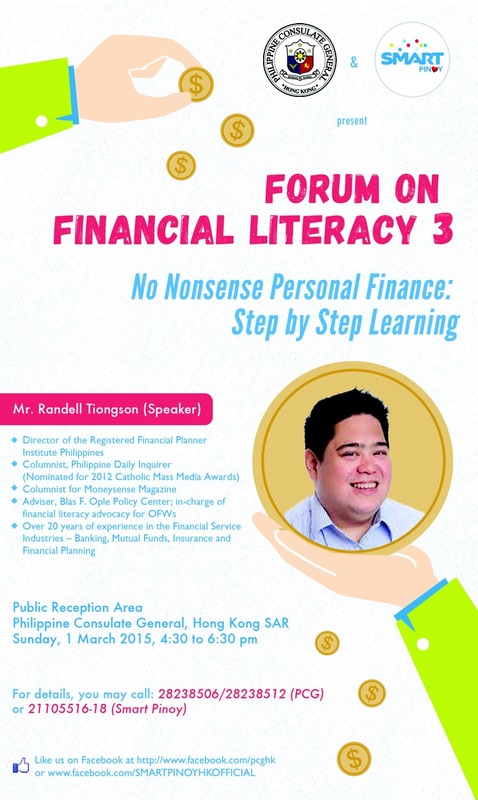 I will be back in Hong Kong for another personal finance program to be held at the Consular office on March 1, 2015 at 4:30pm. This is the 3rd year I am conducting a program organized by the Philippine Consulate and Smart Pinoy. 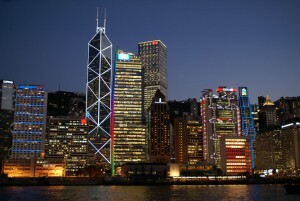 This event is for the OFWs based in Hong Kong and FREE of charge. 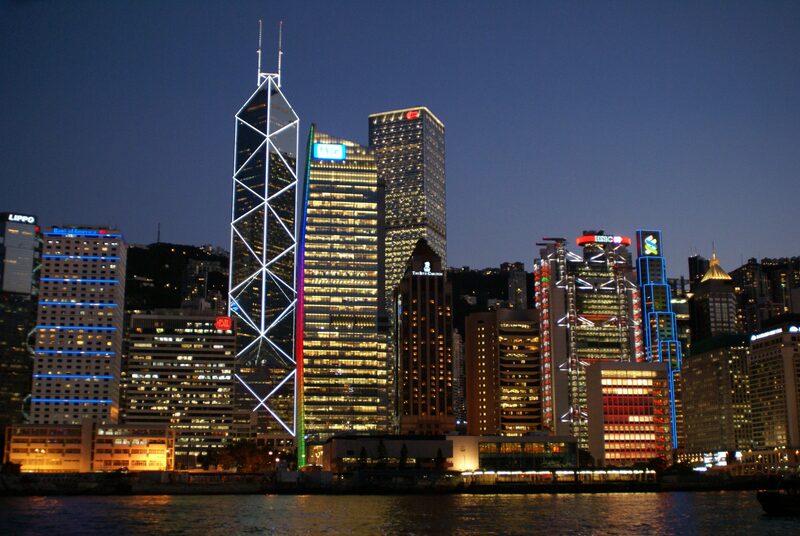 See you in Hong Kong!